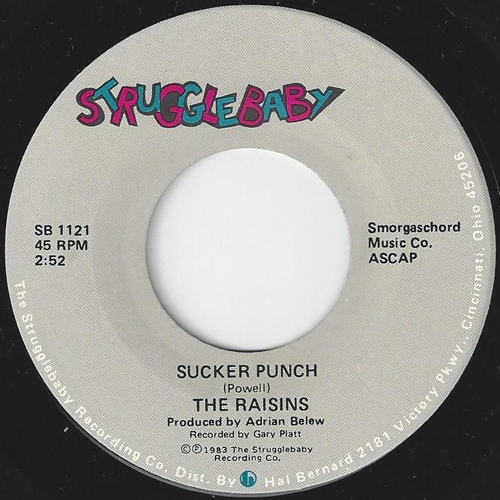 In any event, due to a contractual dispute with Syd Nathan, Brown was unable to issue their two-part Dapps single “It’s a Gas” on King. 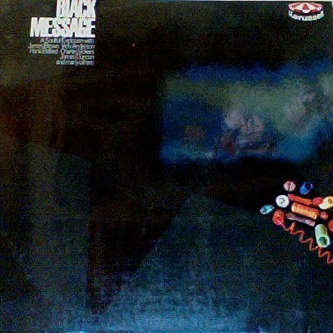 However, Brown did put the band in touch with Arthur ‘Pee Wee’ Ellis, his musical director. 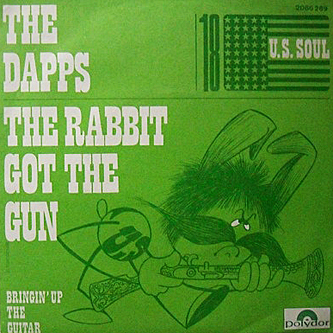 Ellis and The Dapps would then issue two singles – “Bringing Up the Guitar” & “There Was a Time” – in quick succession. 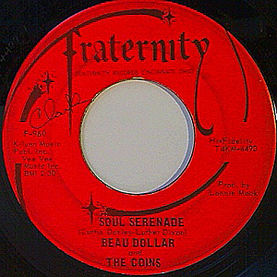 Fascinating to find that the French were in on the funk at the time it was all going down – as evidenced by these three French releases between the years 1968-1972 that all contain recordings by The Dapps – along with many other heavy funk and soul tracks that were laid down at Cincinnati’s King studios. Track listing for 1969 French compilation of King tracks, Nonstop Soul. 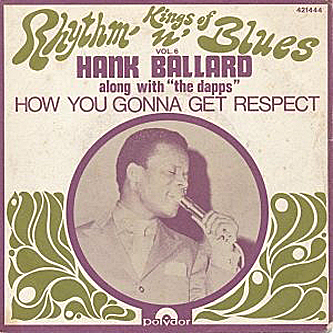 Hip picture sleeve for 1968 French Hank Ballard 45 – with backing by The Dapps. Track listing for 1970 German (neighboring country) “James Brown & Friends” LP. 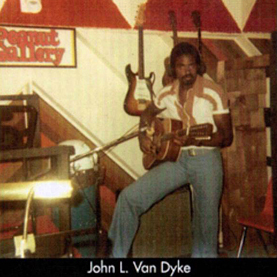 Can you believe it’s been 4 months and 20 days since I last featured a truck driving song? 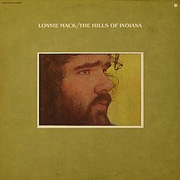 And how perfect is it that Lonnie Mack once wrote and sang a truck driving song for 1971 Elektra album, The Hills of Indiana? 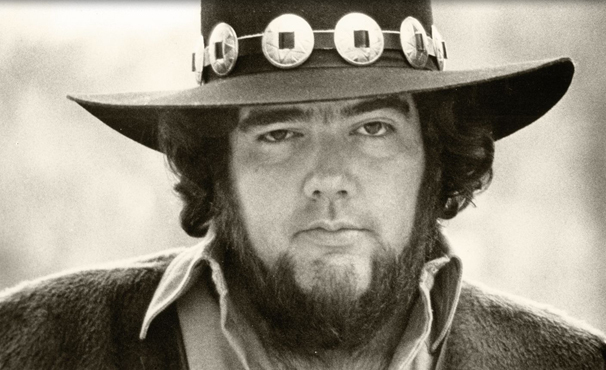 Don Nix – who also wrote “Oh What a Mighty Time” for The New Riders of the Purple Sage, with Sly Stone & Jerry Garcia (previously celebrated here) – co-wrote “Asphalt Outlaw Hero” with Lonnie Mack. 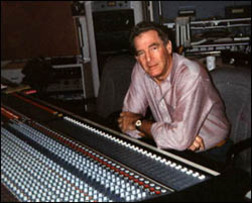 “Asphalt Outlaw Hero” & “All Good Things Will Come to Pass” recorded at Muscle Shoals Sound Studio — all others at Quadrafonic Sound Studios in Nashville, Tennessee. 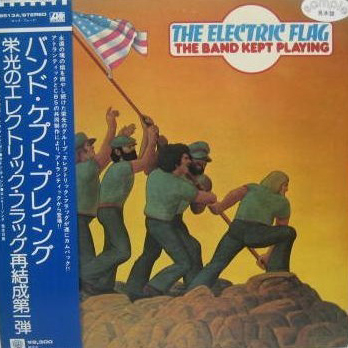 Elektra would issue a promo 7-inch of “Lay It Down” in 1971 but no actual singles. 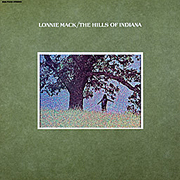 Mojo would include The Hills of Indiana in its list of 60 Greatest Elektra Albums in the magazine’s November, 2010 issue — along with Don Nix’s Living by the Days, also from 1971. 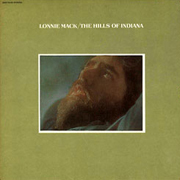 Seven months ago, someone paid $20 for a sealed copy of The Hills of Indiana on Ebay. “Snow on the Mountain” Update: Tambourine Part Now Fully Restored! 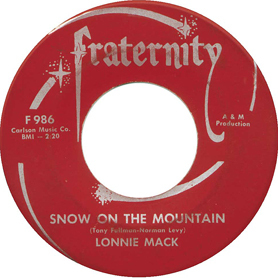 Cincinnati’s other prominent label – besides King – was Fraternity Records, who (in a tidy quirk of math) enjoyed three successive #2 hits between the years 1956 and 1958. 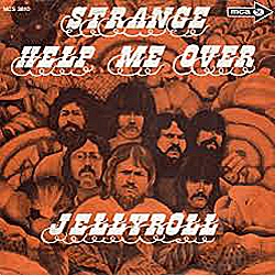 Soulful Kinda Music & other credible sources document the fact that this song was used as a flip side in the latter part of 1966 – and then again the next year! 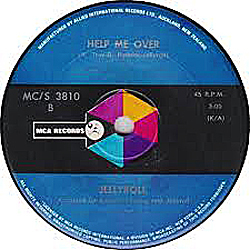 Moreover, 45Cat shows the song – initially titled “There’s Snow on the Mountain” – as an A-side the first time around: could this be true? 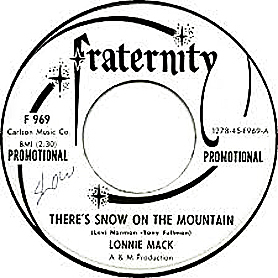 Rubber City Review has a nice tribute to Lonnie Mack that also ropes Shad O’Shea into the story – by virtue of the fact that $25,000 in 1975 made him Fraternity Records’ new owner. 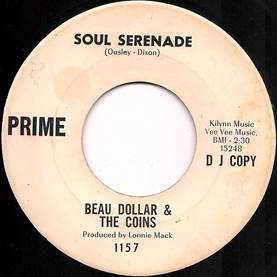 Seems like everyone’s covered “Soul Serenade” – so why does no one play it on the radio? 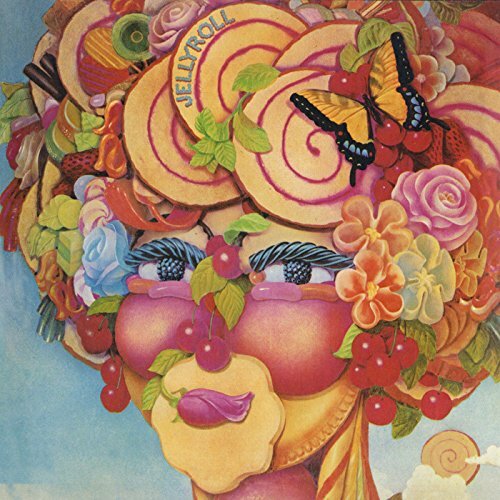 Don’t you think it’s about time for this tune to be rediscovered? 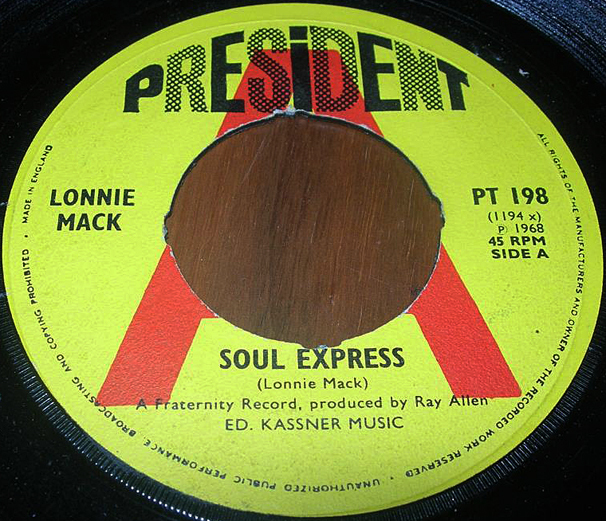 This irresistible instrumental was produced by Lonnie Mack, one-time musical compatriot of Roger Troy. 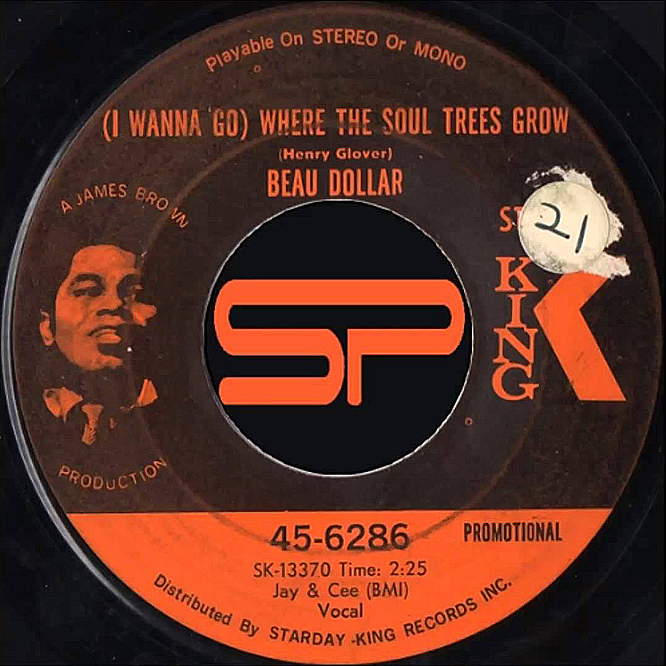 Beau Dollar – last celebrated in this offbeat & oddball historical highlight reel – once served as a session drummer for Syd Nathan’s King Records in Cincinnati. 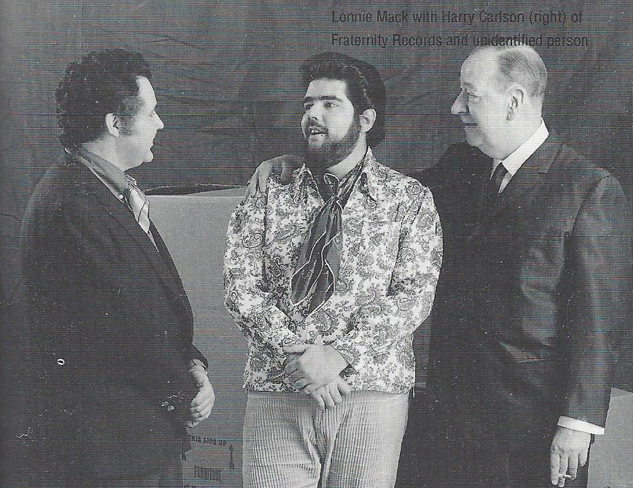 Three of the Coins – Ed Setser, Tim Hedding & Les Asch – in fact, would join Roger Troy’s Jellyroll. 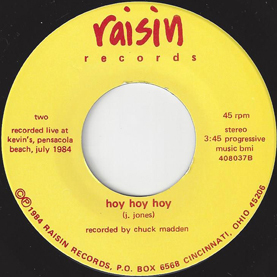 Originally recorded by legendary session musician and bandleader, King Curtis, in 1964, this song would be covered by the likes of Quincy Jones, Gloria Lynne, Aretha Franklin, Lou Rawls, Willie Mitchell, The Allman Brothers, Jimmy Castor Bunch, Bill Black’s Combo & The Derek Trucks Band. 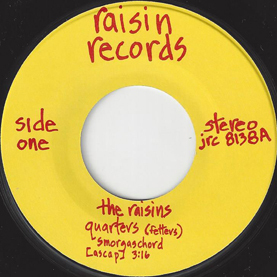 The song would also spawn a slew of ska, rocksteady & reggae covers by such notable names as Prince Buster, The Soul Brothers, The Paragons, The Gaylads, Tommy McCook, Boris Gardiner, St. George & the Dragon Killers, Byron Lee & the Dragonaires, and don’t forget The Federalmen. 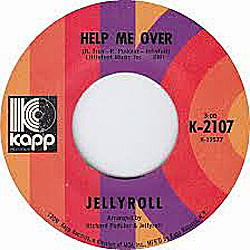 Curiously, Kapp would issue a total of two singles for Jellyroll — and “Help Me Over” would be the B-side for each one! 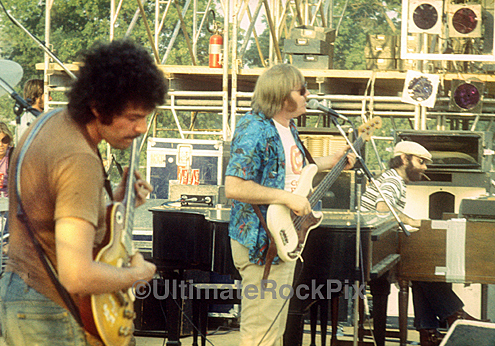 According to the person who posted this audio track on YouTube, Troy’s musical career would include a professional association with these artists: The Fendermen, The Hollywood Argyles, Michael Bloomfield & Friends, Maria Muldaur, Mick Taylor, Lonnie Mack, Nick Gravenites, Jerry Garcia & Howard Wales, Mike Finnigan, Timmy Goshorn & Larry Goshorn of Pure Prairie League, and Dave Widow. 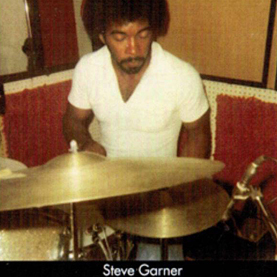 This same person would also note that at least three of the band members (Tim Heding, Ed Setser & Les Asch) had prior experience with James Brown, Bobby Byrd, Alfred “Pee Wee” Ellis, and/or The Dapps. 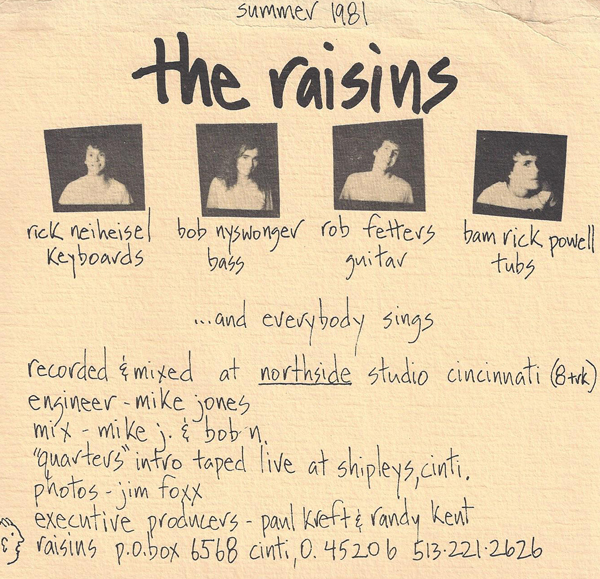 I am eternally grateful that a hometown musical troupe – The Raisins – just happened to be one of the greatest rock bands of the 1980s. 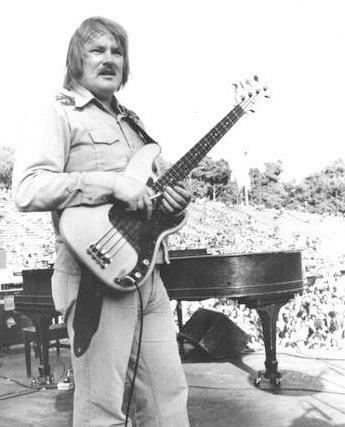 Amusing to recall in retrospect my adolescent disbelief when a friend once informed me that Rick Powell‘s musical life was not wholly enveloped by The Raisins — that, in fact, he had played on 1978’s The Leblanc-Carr Band’s Live from the Atlantic Studios album. Did I mention that Powell was a high-schooler at the time? 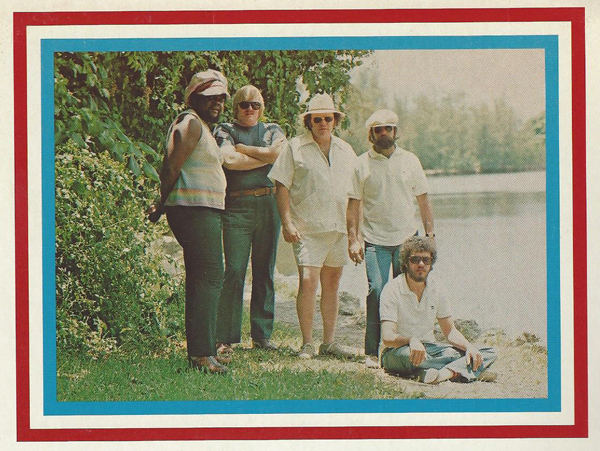 Powell would record the song with his own group – The Chamberly Kids – along with Wayne Perry’s outfit, Little Flint. 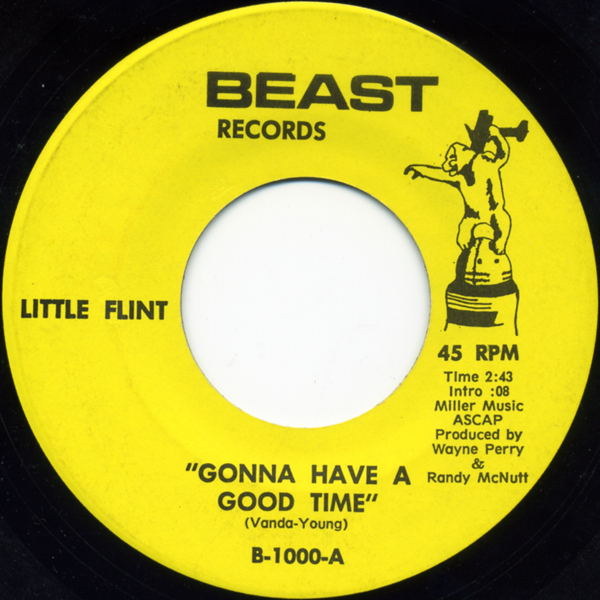 Sticker Shock: Wayne Perry & Little Flint’s “Pain” b/w “Gonna Have a Good Time” 45 – categorized overseas as “northern soul mod” (!) – can fetch upwards of $100. 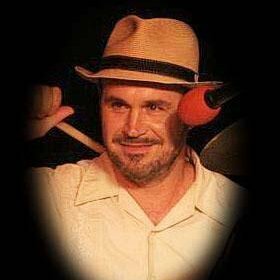 Good News for Music Fans: Rick Powell, who once declared he has “no intention of quitting — they’ll have to drag me off the stage when they’re through with me,” has an excellent album of “funky pop rock” = 2009’s Eat the Fat, Drink the Sweet = that is yours for the taking at CD Baby. Watch out for “Step by Step” – that one is particularly infectious. Larry Nager’s 1999 biographical profile for The Cincinnati Enquirer is also very informative. 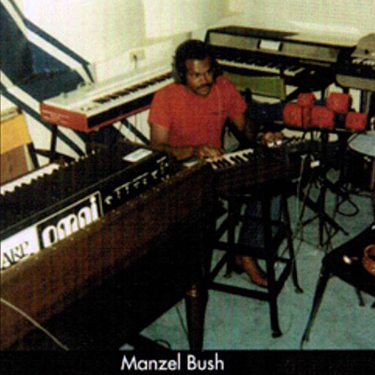 The number of times Dopebrother Records have reissued (and remixed) these tracks – originally produced by Manzel Bush & Shad O’Shea – is a testament to their durability, as well as desirability by DJs and vinyl enthusiasts worldwide. One recording of “Space Funk” posted on YouTube has enjoyed 180,000+ “views” to date. 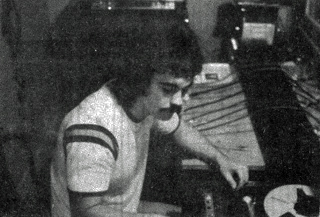 Worth noting that Harry Carlson would sell 20-year-old Fraternity to Shad O’Shea in 1975, thus allowing Fraternity to stake a claim as “America’s oldest continuously operating independent record label.” Shad would consolidate operations at Counterpart Creative Studios in Cheviot, where Manzel’s two singles would be created.